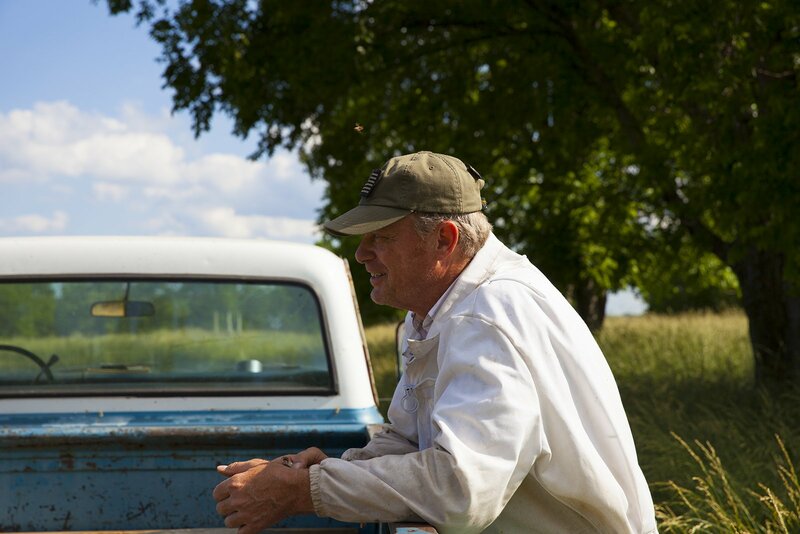 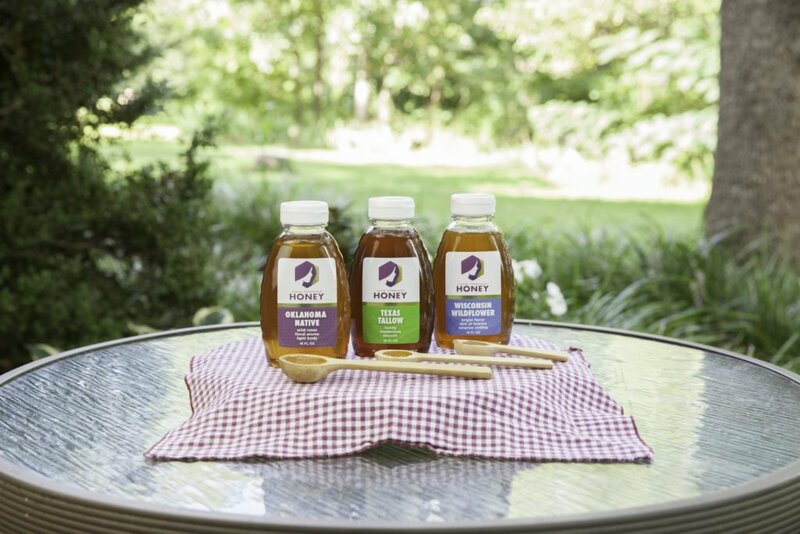 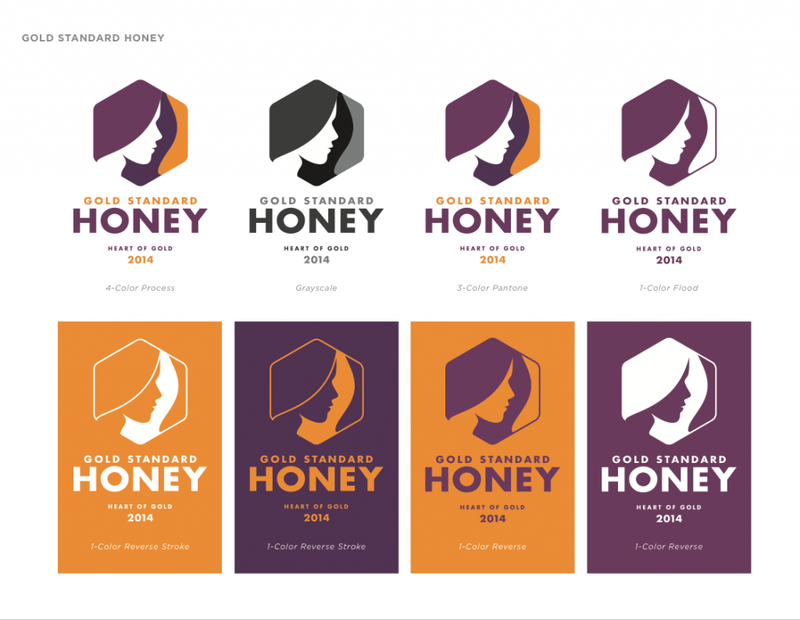 Gold Standard Honey is a pure, raw and natural honey produced in northeastern Oklahoma. 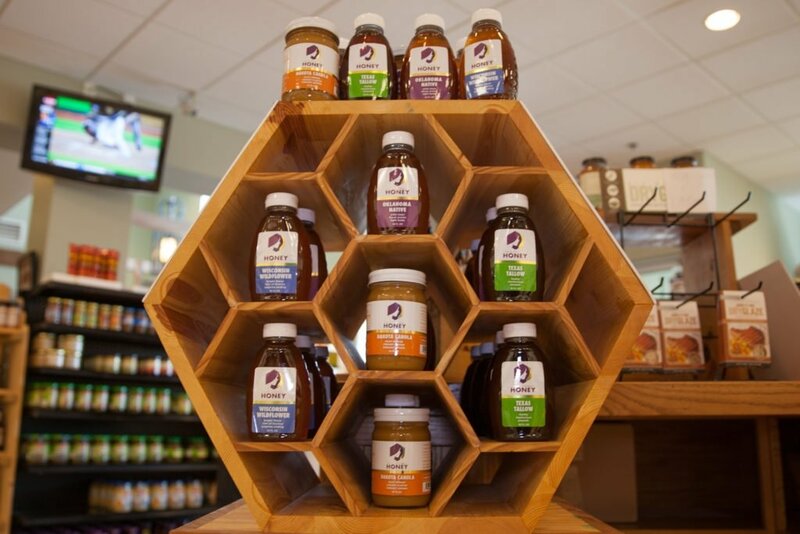 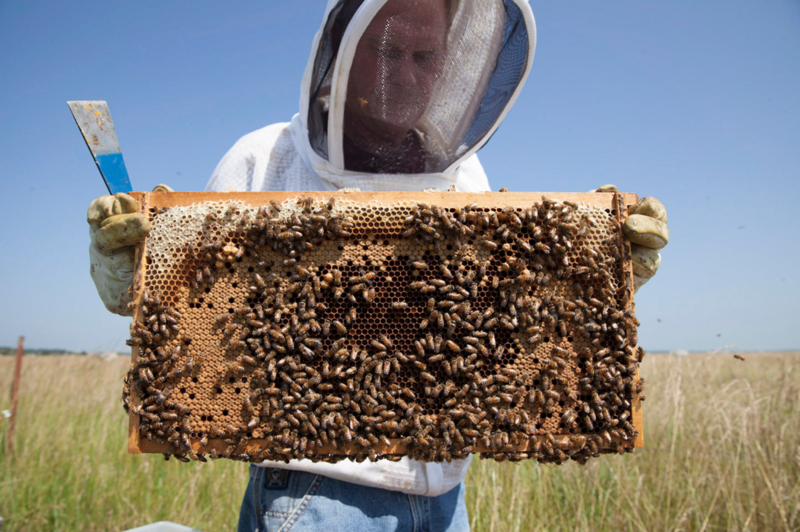 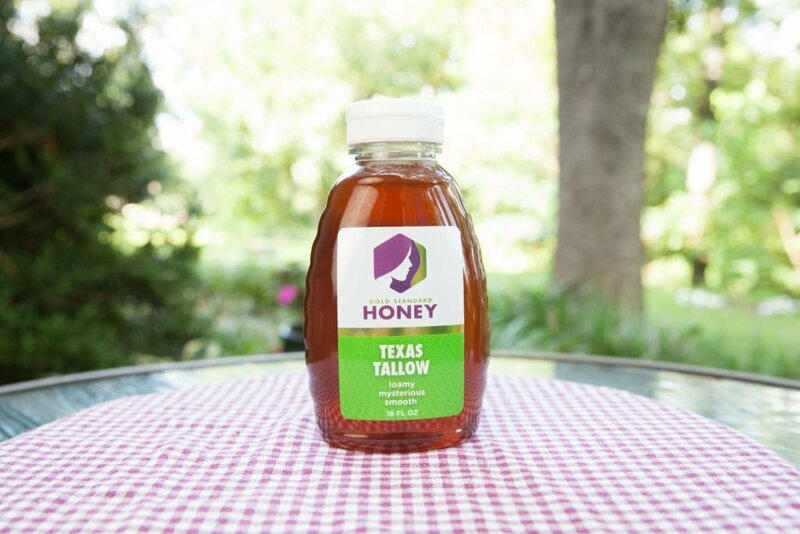 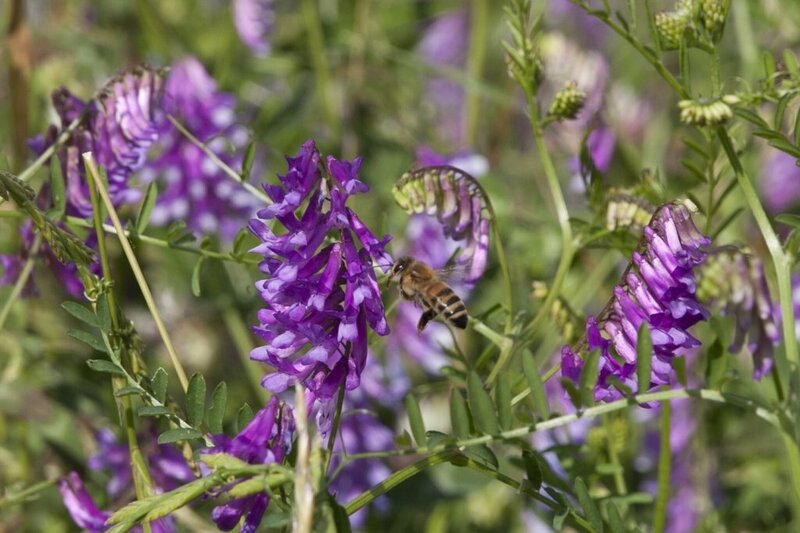 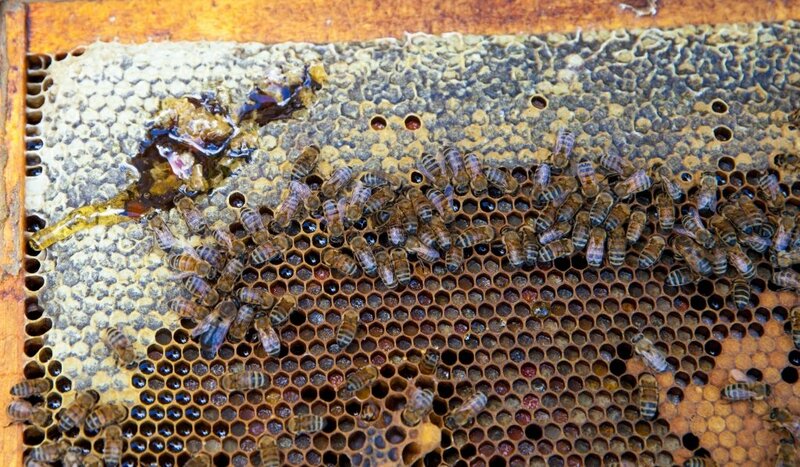 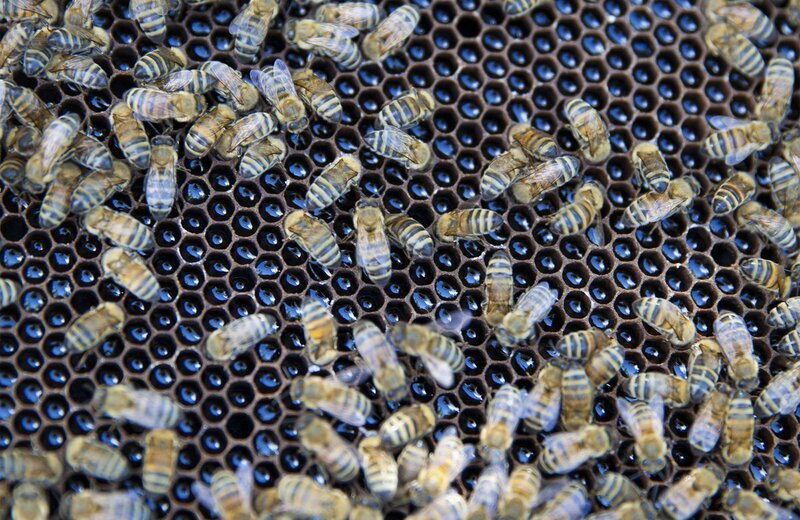 They take pride in producing healthy, delicious local honey with detailed pollen analysis. 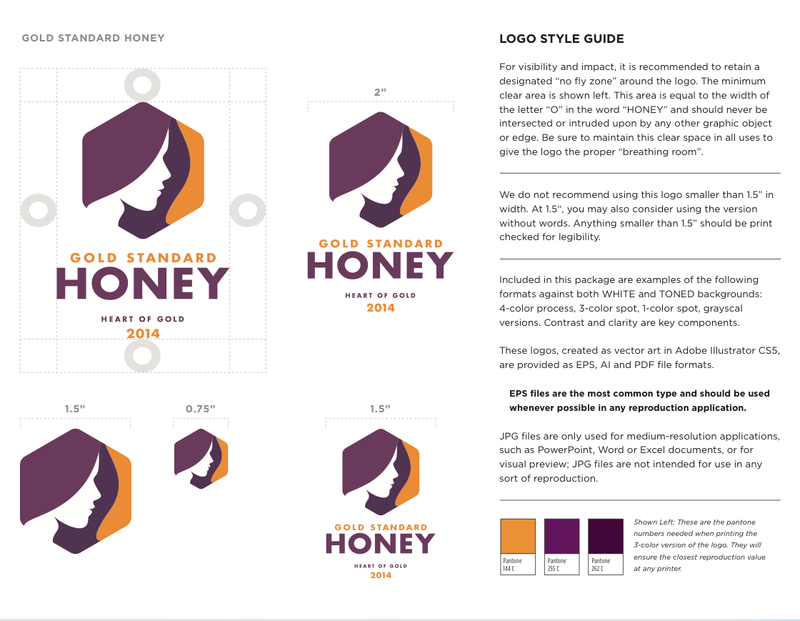 We created the logo, style guides, and signage for Gold Standard Honey. 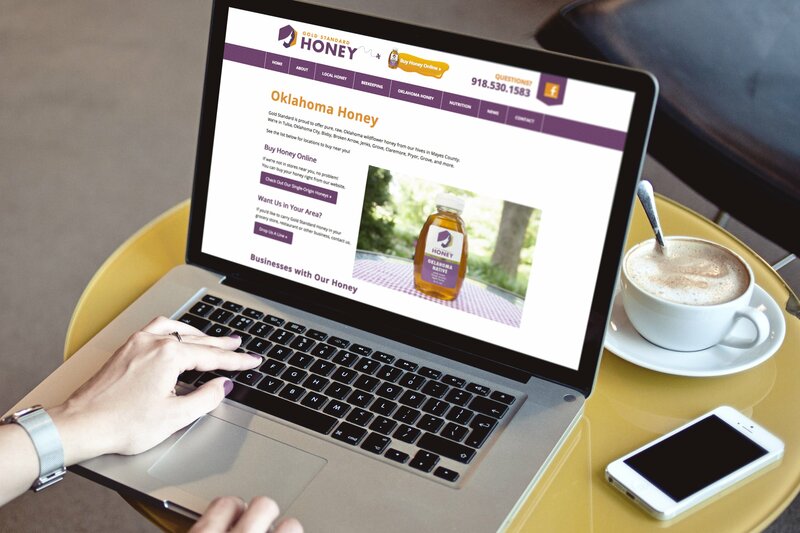 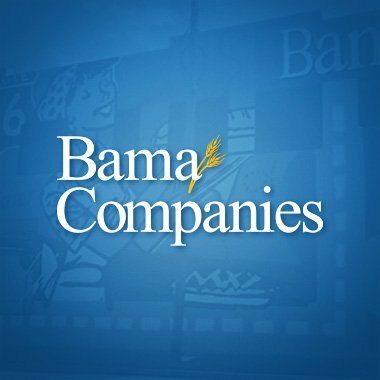 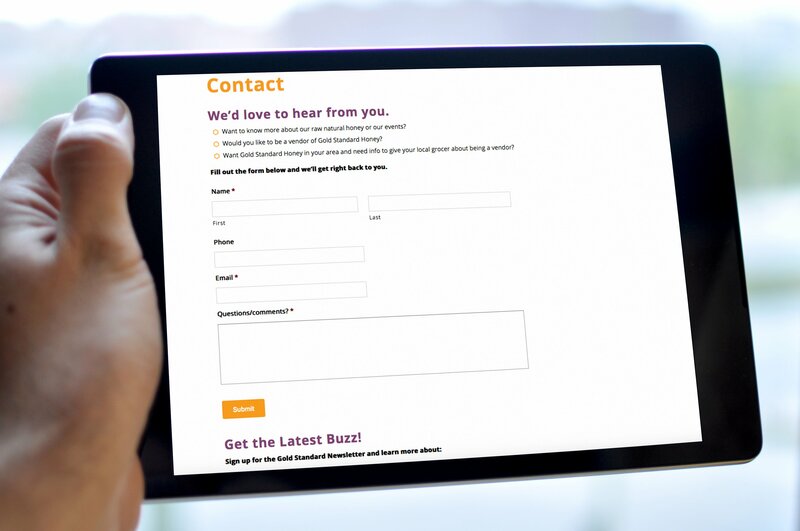 Using deep research, we’ve created a brand that connects with their customers. 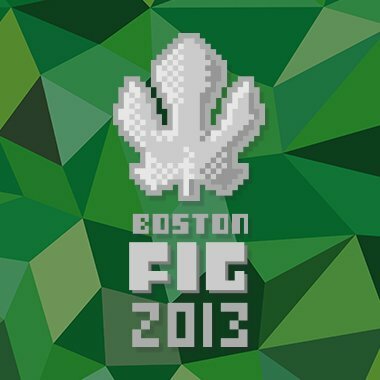 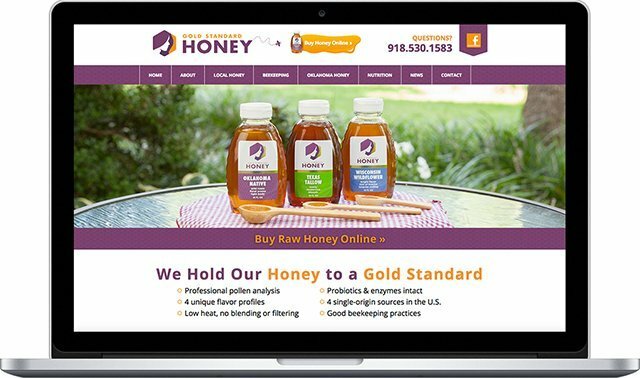 We built the Gold Standard Honey website on WordPress with fast-loading page content and integrated tracking software. 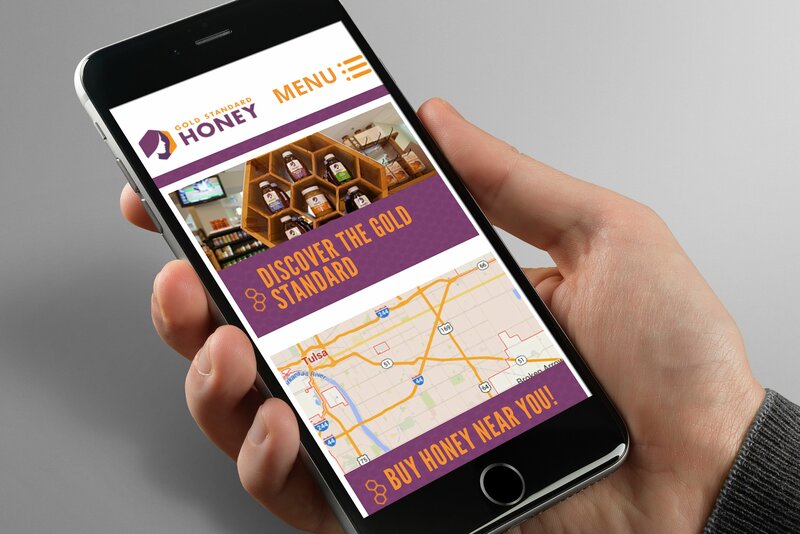 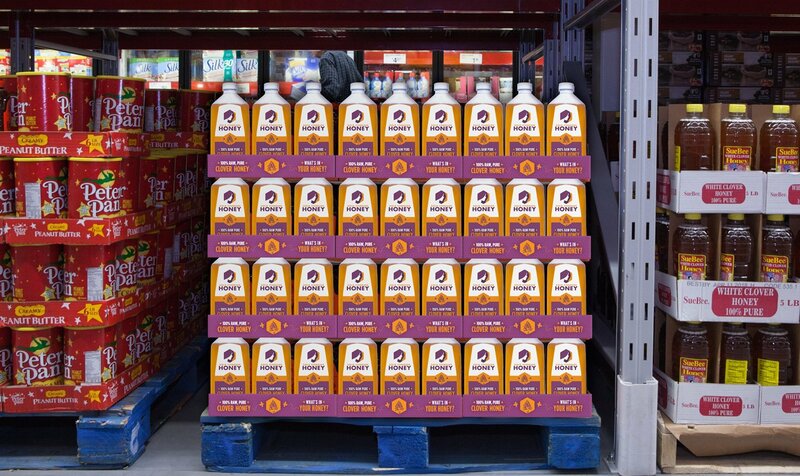 We did the location and product photography for Gold Standard Honey for use on the website and throughout their marketing and advertising campaigns.